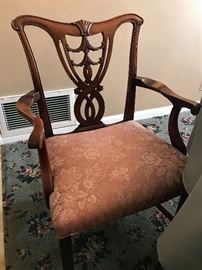 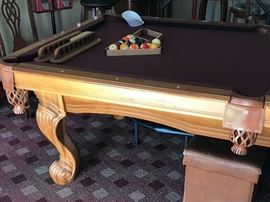 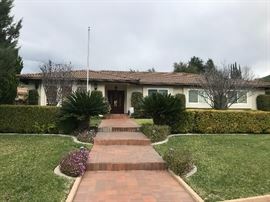 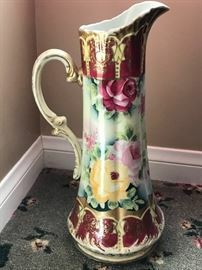 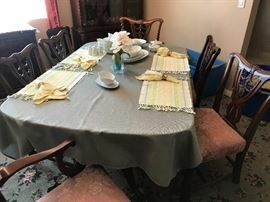 AddressThe address for this sale in Glendora, CA 91741 will be available after 9:00am on Wednesday, May 1st, 2019. 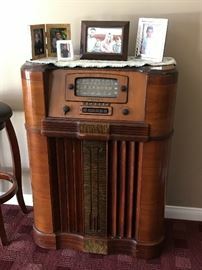 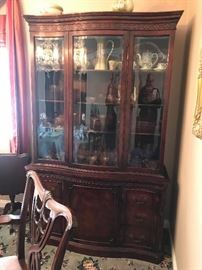 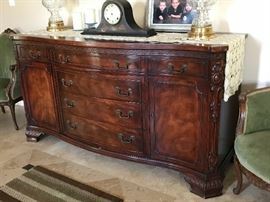 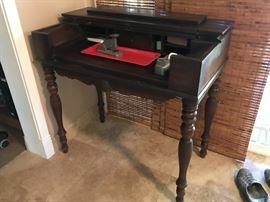 Great Glendora Estate Sale! 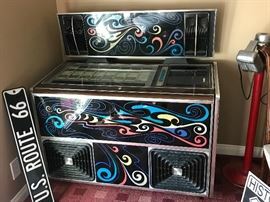 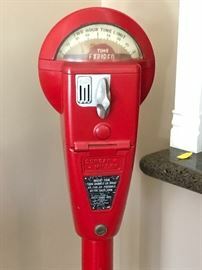 Filled with vintage collectables, furniture, household, vintage games, pinball machine, neon signs, billiards table, Rock Ola juke box, vintage radio cabinet consoles, garage items, so much more! 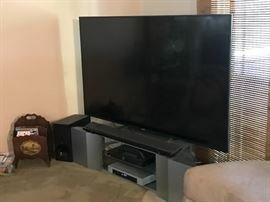 Stay tuned as we ad images & descriptions!